The Information Commissioner has given due notice that Local Authorities must act to protect and secure transmission of sensitive data to third parties and a recent number of high profile cases where breaches have occurred have been published, where significant financial penalties have been imposed on Councils. Under the Data Protection Act (DPA) organisations must take “appropriate technical and organisational measures … against unauthorised or unlawful processing of personal data and against accidental loss or destruction of, or damage to, personal data”. In 2013, SDK selected Egress Switch to secure data shared with external partners and remain compliant with the DPA. SDK recognises the importance of secure communication as part of its client services responsibility by implementing this leading email and file encryption solution. As the Public Sector’s awareness of the need for information security has increased, private third party partners have been tasked with maintaining the same high standards of data protection. When selecting an information sharing security solution, SDK recognised the need to be Data Protection Act (DPA) compliant to remain relevant to the Public Sector and their numerous Private Sector clients. Key considerations included ease of use for both the sender and recipient, as well as cost. SDK selected Egress Switch as its preferred solution for enabling secure communication. Switch’s easy-to-use interface, as well as the recipient’s ability to respond free of charge, put it at the top of SDK’s selection list in regard to meeting the specified requirements. SDK were also impressed by how adaptable and intuitive the software is. 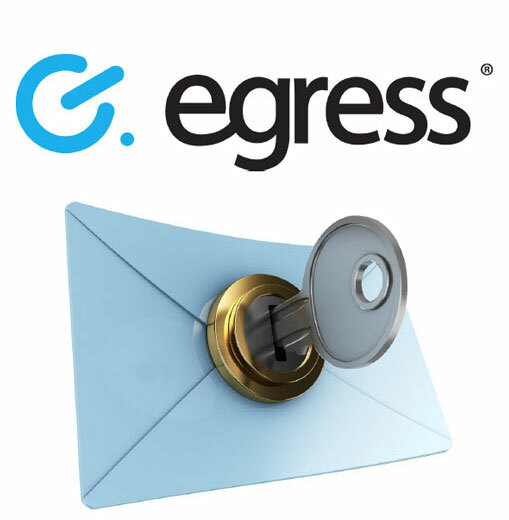 Egress Software Technologies is a leading provider of email and file encryption services, offering innovative on-demand data security to enable businesses to share confidential information with third parties. Leveraging a unique combination of on-premise and hosted cloud infrastructure, patented key management delivers real-time ‘follow the data’ control to ensure that only authorised recipients access confidential information. This next generation level of control and real-time auditing not only protects our clients from accidental loss, but also prevents third parties mishandling personal or sensitive data. Used by public and private sector organisations around the world, integrated desktop and mobile applications ensure easy-to-use software, designed to aid compliance and streamline user workflow.